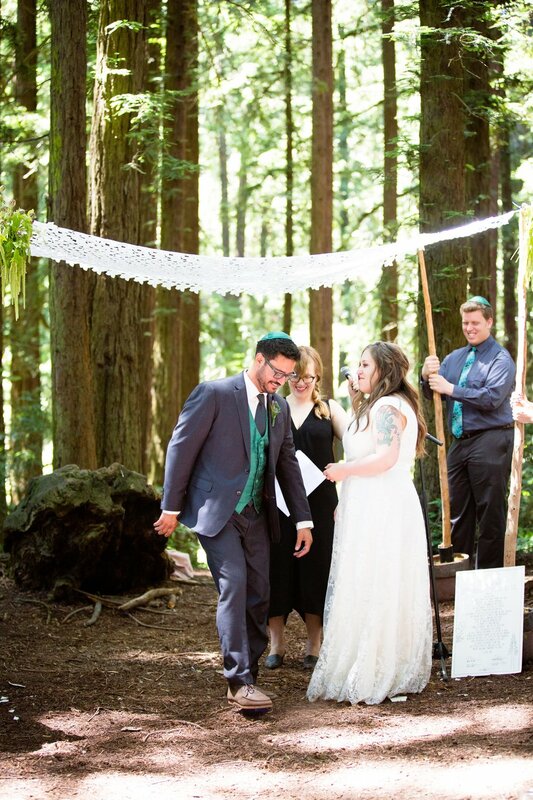 Rachael is a former camper and staff member, as well as a current member of Tawonga’s Young Alumni Board (YAB), making her a “Tawonga Lifer.” When planning their wedding last year, Rachael and her husband Matthew were thrilled to incorporate meaningful symbols into their ceremony. Just a few months after saying “I do,” she brought Matthew to Camp for an Alumni Weekend so that he could see firsthand what makes Tawonga so special. 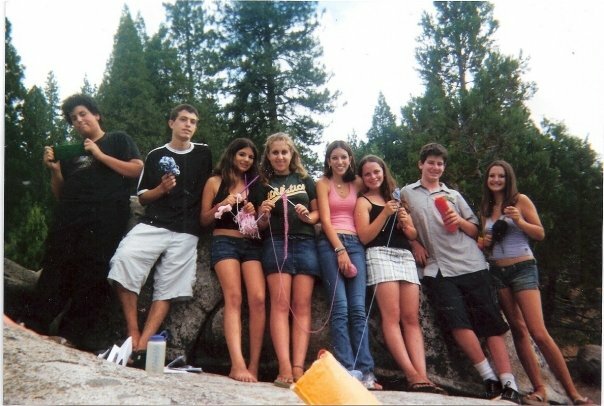 Rachael, along with many of her friends, sees Tawonga as her ideal way of practicing Judaism. YAB currently puts on several events throughout the year, from a Passover seder to Shabbat gatherings and open mic nights. Rachael is excited for her future with Tawonga at every stage of life. “This is not the end of my Tawonga journey, ” she reflected, hoping to stay connected down the road perhaps as a board member, and likely attending Family Camp with Matt and little campers of their own.